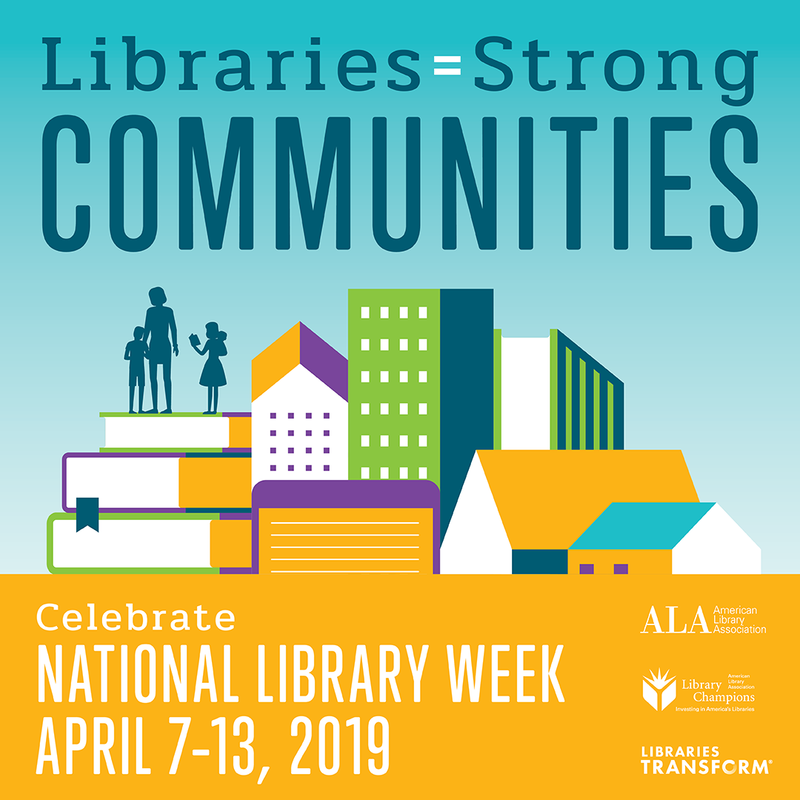 National Library Week has the theme Libraries=Strong Communities. How does an academic library help strengthen its community? More specifically how does a library contribute to student learning? As a profession we librarians are exploring this question. We can assess our instruction in a one-shot session. We can measure the effectiveness of a flipped model, for example. One study assessed flipped sessions with quizzes, student presentations, minute papers, subsequent assignments, and faculty interviews (Carroll, Tchangalova, & Harrington, 2016, pp. 127-128). We can also work at the course level. Luetkenhaus, Hvizdak, Johnson, and Schiller (2017) describe the case of a required first-year course at Washington State University. The researchers applied a rubric to a sampling of the course papers (pp. 344-345). We can even take part in curriculum mapping. Archambault and Masunaga (2015) discuss this process at Loyola Marymount University. As they point out, the mapping can help librarians identify high-impact courses for collaboration (pp. 511-512). I plan to read these studies more thoroughly. In the meantime we USM librarians are refining our instruction, too. Archambault, S. G., & Masunaga, J. (2015). Curriculum mapping as a strategic planning tool. Journal of Library Administration, 55(6), 503–519. Carroll, A. J., Tchangalova, N., & Harrington, E. G. (2016). Flipping one-shot library instruction: using Canvas and Pecha Kucha for peer teaching.